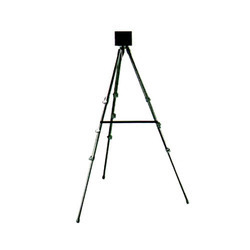 Tripod Plate (V-wedge). The quick release tripod plate kit is suitable for the ENG/studio cameras. Vintage nautical couper antique polish spot light and surch light material used wood , aluminium & glass very beautiful spot light . 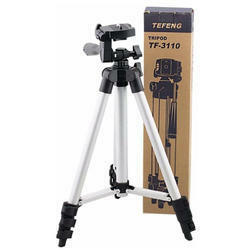 we are manufacturer of camera tripod head stand.